Come join the party and help us end Slavophobia for good. Whether you’re dancing the kolo, sampling sarma or povitica, sipping a cold pivo or just taking in the sights and sounds with your family - you’ll see why Slavic heritage is culture worth celebrating. Cheers! 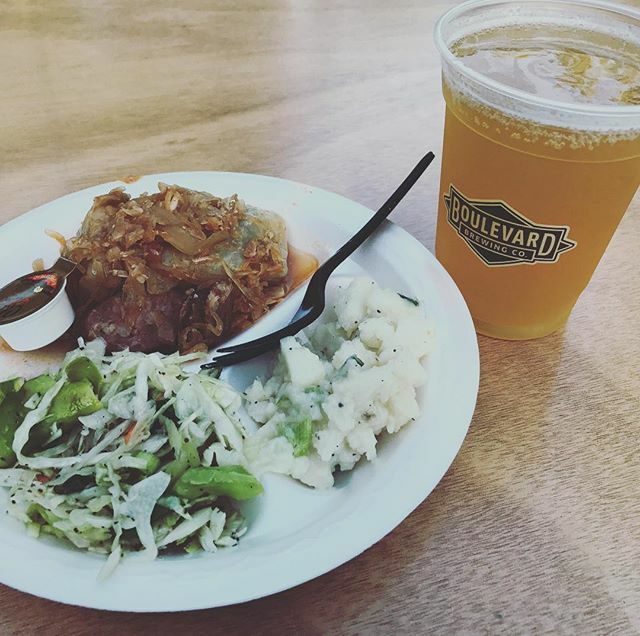 Find out how you can take part in the 2019 Slavic Festival. From volunteering, to joining a dance troupe or taking on challengers in our sausage eating contest, getting involved is easy. 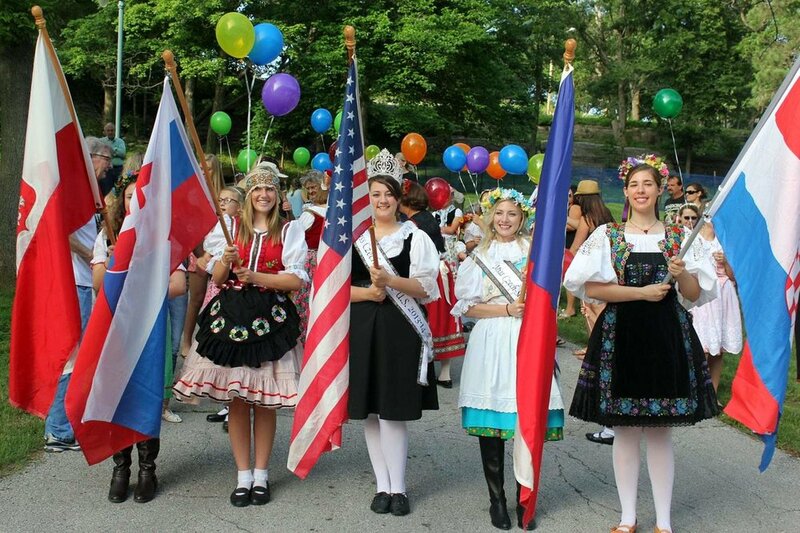 Slavic Fest is organized by the Sugar Creek Fair and Festival Board, a nonprofit organization. But it wouldn't be possible without the support of our sponsors. See how you can lend your support! DON'T MISS OUT ON THE LATEST UPDATES! Sign up with your email address to receive news and updates from the Sugar Creek Slavic Festival.